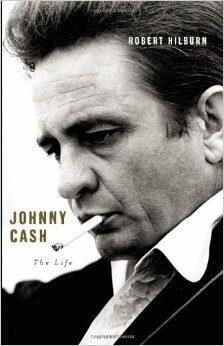 Johnny Cash: The Life by Robert Hilburn is a fascinating biography of the Man in Black.” While there has been no lack of information about Johnny Cash, this book delved a bit deeper and told more about the struggles, demons and insecurities JR (he didn’t start going by Johnny until he career took off) Cash fought. I grew up listening to Johnny Cash as my father loved (and seemingly patterned himself after) this edgy anti-hero. The book was useful to me as much to understand my own father better as know Cash. My father was in the Air Force, as was Cash. My father combed his hair like Cash. The big difference was that my father was a frustrated musician not in the same universe musically as Johnny Cash. I learned a lot about Cash through this book. My biggest takeaway shouldn’t have come as a surprise to me because you see it in so many artist – insecurity. It seems that the bigger the star, the more they are fighting to prove their worth. Hilburn does and excellent job of putting the reader inside the head of Johnny Cash. He also keeps the reader interested with his ability to tell the story. 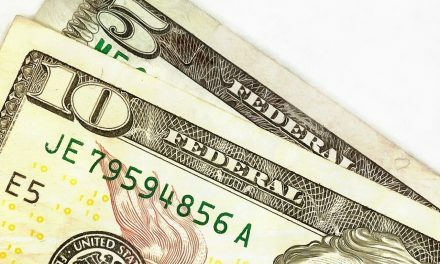 The interaction Cash had with Elvis Presley, Jerry Lee Lewis, Merle Haggard and Johnny Horton are enthralling and creates a whole new understanding of the music industry of the 50’s and 60’s. If you are not a country music fan, you will still like this book. If you have any interest at all in Johnny Cash, this could be the definitive biography for you.